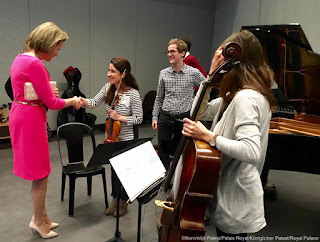 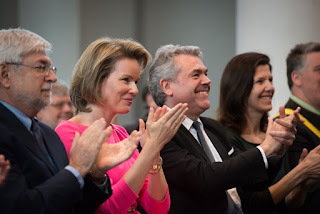 Queen Mathilde visited the Institut Supérieur de Musique et de Pédagogie (IMEP) in Namur. 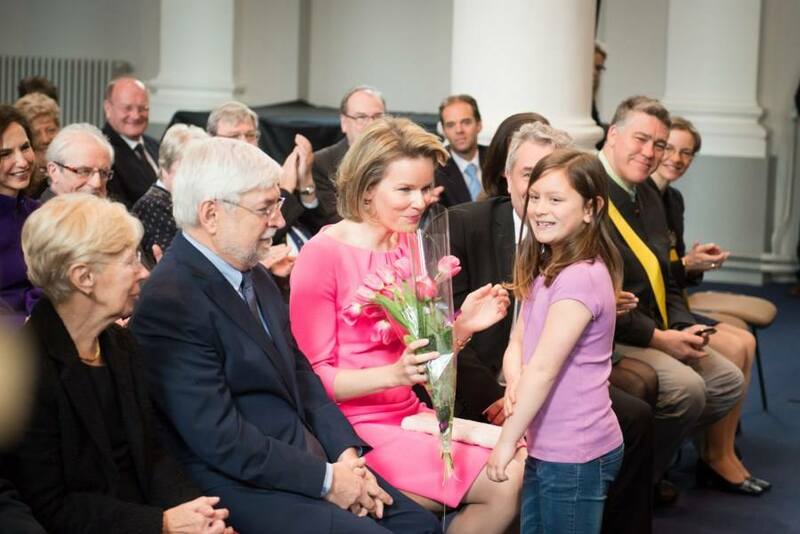 Clotilde Boël acted as lady-in-waiting. 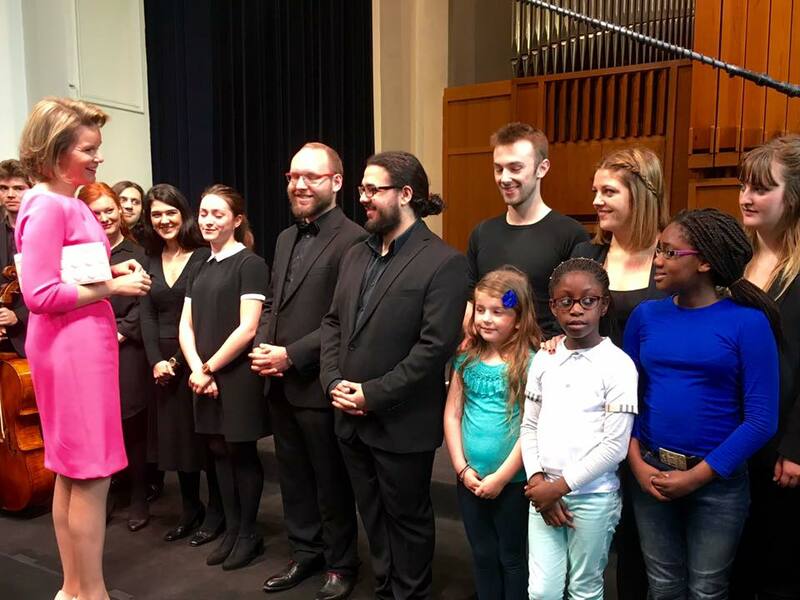 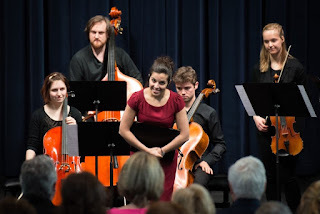 Among the recitals played for the queen was one with soprano Jodie Devos, an alumna of the school.